In our previous blog post, (Accountants for Small Business in London – Helping At Every Stage of Your Company’s Growth [Part 1]), we explained a couple of instances where you might want to consider engaging accountants for small business in London. In this iteration, we present to you another couple of moments, during the life of your small business, where you might want to consider accountants for small business to help you. As mentioned in our previous blog post, you do not necessarily need to hire an in-house, full-time accountant or a team of accountants. Most of the times, engaging accountants from a reputable small business accountancy firm in London on a part-time basis will be enough. All right, without any further ado, let us look at the couple of instances where accountants for small business can make your life easy. Accounting can quickly become a mess when small business owners do it by themselves. If you feel that you are losing control of your finances, i.e., you don’t know where the money is coming and going, then accountants for small business can help you get back on track. In addition, expert accountants for small business in London can also help you generate vital financial ratios, such as gross margin ratios, profit margin ratios, debt ratios, and cash ratios among others, which can help you evaluate the overall financial condition of your business. 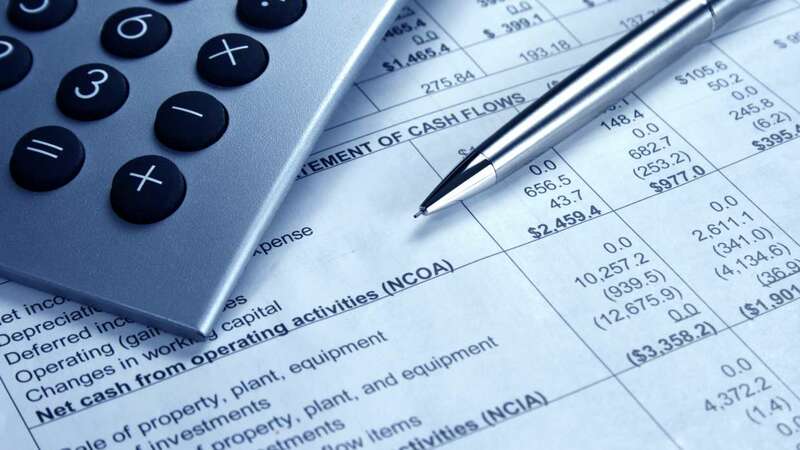 Not to forget, accountants for small business can help create important financial statements, such as a cash flow statement and income statement. By comparing the important financial statements year over year, you will be able to get the precise idea about your finances and take the necessary steps to streamline the finances. The chances of your business being audited are very less considering the fact that there are numerous small businesses across the UK and very few auditors. Nevertheless, a government audit can happen, and when it does, it can be very stressful and time-consuming. When a government audit strikes, it will be very helpful for you to have an experienced accountant by your side. Accountants for small business can give you the guidance on how you should work during the auditing process. They will also help you avoid any tax violation. Instead of engaging accountants when an audit strikes, it will be extremely beneficial to engage them from the onset. By having accountants from the beginning, they will act as your internal auditors, making sure that everything is in the perfect order so that when a government audit strikes, you will be well prepared. 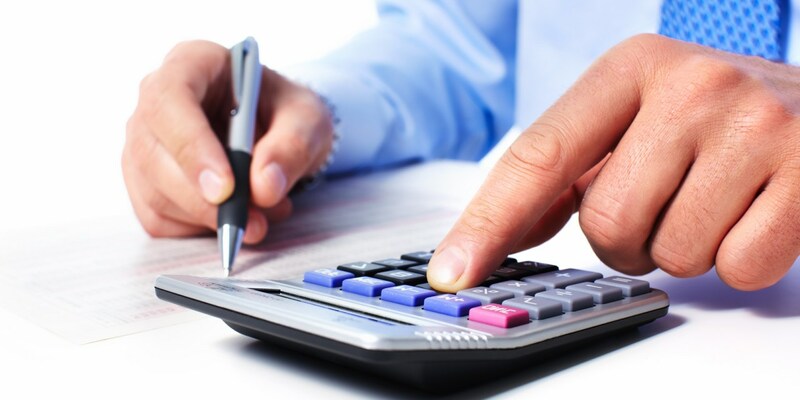 Having accountants for small business, whether working internally or externally, is necessary. While employing an internal team of accountants can be expensive, partnering with a small business accountancy firm and engaging its accountants will prove to be very cost-effective. If you are searching for the best small business accountancy firm in London, then it is time to end your search at Affinity Associates. As the leading provider of bookkeeping services and accountancy services for small businesses in London, UK, Affinity Associates has the most efficient and experienced bookkeepers, accountants, and tax accountants, who can help firms of all kinds. Get in touch with us today to find out how our accountants and tax accountants for small business in London, UK, can help you. To contact us, simply visit http://www.affinityassociates.com/contact-us/. Preparing, accounting, and filing VAT returns can be extremely difficult, especially for busy business owners who have other important things to take care of, like overseeing day-to-day operations and managing customers among others. However, by engaging tax accountants for small business in London, UK, like the ones at Affinity Associates, business owners will never have to worry about their VAT matters ever! Tax accountants for small business in London at Affinity Associates are thoroughly experienced to help you prepare accurate VAT returns, account them precisely in your books, and file them on your behalf to HMRC in a timely manner. In case any queries arise, these expert small business tax accountants will also deal with HMRC on your behalf. The value-added tax, or simply VAT, is a form of tax levied on certain goods and services sold by a VAT-registered business in the UK. Businesses need to register for VAT only if their VAT taxable turnover is in excess of £85,000. The threshold of £85,000 is for the tax year 2018/19, but it may increase by £1000 or so every year. Even if the turnover is less than the current threshold, small businesses can still voluntarily register for VAT in order to avail certain benefits. Boosting business profile and availing VAT refunds are among several benefits that a small business can achieve by voluntarily registering for VAT. Once registered for VAT, it becomes compulsory for businesses to prepare and submit VAT returns online, often every three months! In order to pay the VAT bills, businesses must use electronic mediums, such as direct debit, Bacs, debit or corporate credit card. Failing to pay the VAT returns within the due date usually results in surcharges and penalties to the business owner. There are three different VAT rates in the UK: Standard, Reduced, and Zero. The standard VAT rate is 20%, and it is imposed on most goods and services. The reduced VAT rate is 5%, and it is imposed on certain goods and services, such as children’s car seats, booster seats, and home energy. Finally, there is zero VAT rate, which is imposed on several VAT-taxable goods and services, like children’s clothes and most food products, but it is charged at 0% to the customers. Looking at above, you can easily see how confusing the VAT matter is. Which VAT rates you should apply to which products and services? How to prepare accurate VAT returns? How to submit VAT returns online to HMRC? How to make VAT payment? How to deal with HMRC in case of queries? How to avail VAT refund? These are just some of the questions that may bother even the savviest business owners. Even if business owners are able to handle VAT preparation and filing, it will prove too bothersome and time-consuming. In order to free themselves from the troubles of VAT matters, it is sensible for business owners to seek the assistance of professionals. In this case, they are tax accountants. VAT matters are usual chores for small business tax accountants. They know the ins and outs of VAT and will help you with every VAT matter, ranging from VAT preparation, VAT submission, VAT payment and everything in between. Engaging tax accountants for small business, like at Affinity Associates, will certainly benefit every business owner. Affinity Associates is a top small business accountancy firm in London, UK. With some of the most competent accountants and tax accountants for small business, Affinity Associates provides a range of accountancy services to small business, including bookkeeping services, payroll services, VAT services, personal and corporate taxation services, and financial advisory services among other. Browse through our site to learn more about our services http://www.affinityassociates.com/. If you have any questions about our small business accountancy services, feel free to contact us http://www.affinityassociates.com/contact-us/. We’ll be glad to assist you.